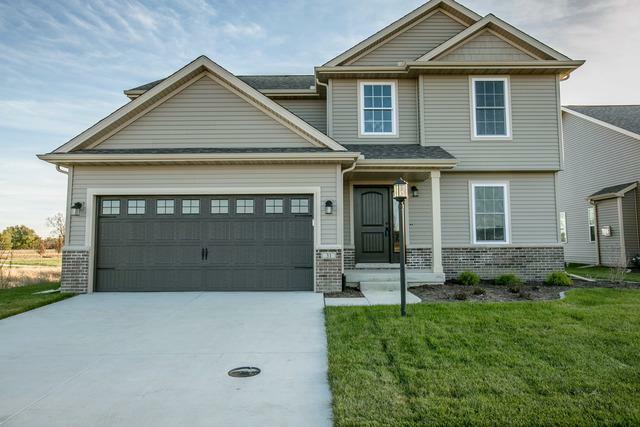 The quality you've grown to love and appreciate by Rave Homes is now building in a brand new subdivision in sought after Monticello; Sage Meadows Subdivision. 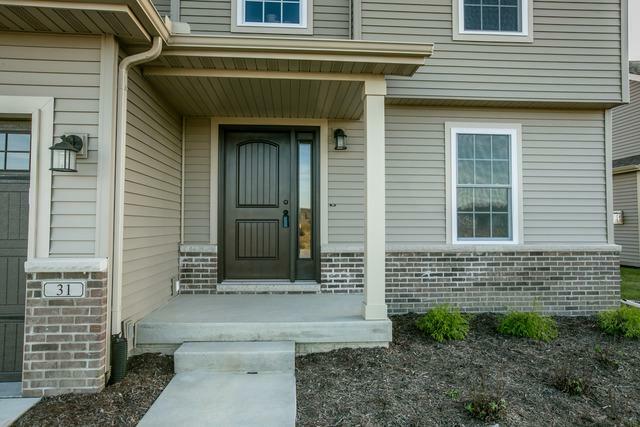 This 2-story, four bedroom home offers hardwood flooring throughout entire first floor; eat-in kitchen with island, granite countertops and corner pantry, living room with gas fireplace and flex room which would make a great dining room or office/den. Second floor master suite with walk-in closet and private bath with separate shower. 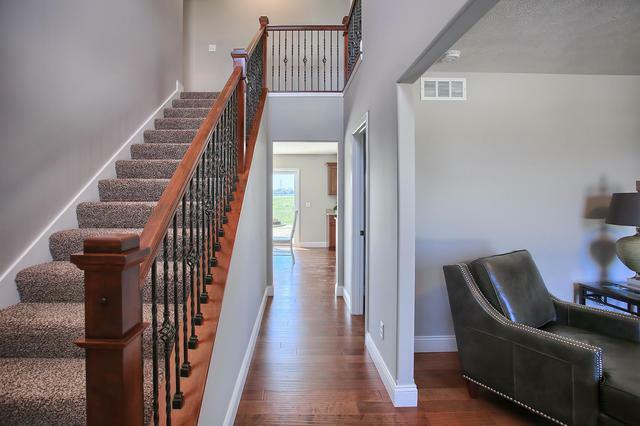 Three additional bedrooms, full and bath and laundry room complete the upper level. The full unfinished basement offers endless possibilities for future living space and/or storage space. Enjoy the fully sodded yard, tree, plantings and mulch being done by the builder. 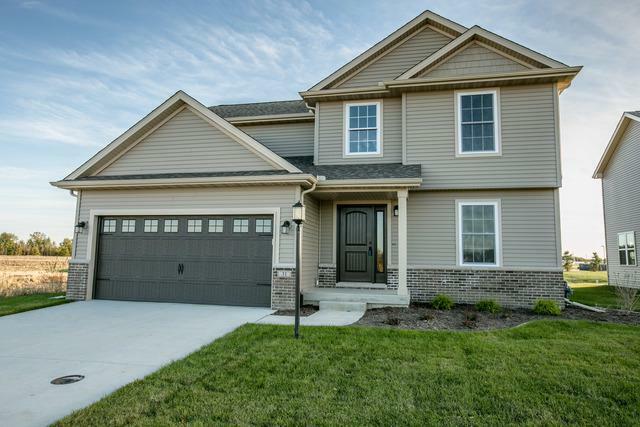 This location offers easy access to I-72 and is close to Lodge Park, Kirby Medical Center and CrossfitKMC. Listing provided courtesy of Re/Max Realty Associates-Maho. © 2019 Midwest Real Estate Data LLC. All rights reserved. IDX information is provided exclusively for consumers' personal, non-commercial use and may not be used for any purpose other than to identify prospective properties consumers may be interested in purchasing. Information is deemed reliable but is not guaranteed accurate by the MLS or Mark Bowers Team at Berkshire Hathaway HomeServices Snyder Real Estate. The data relating to real estate for sale on this website comes in part from the Broker Reciprocity program of Midwest Real Estate Data LLC. Real Estate listings held by brokerage firms other than Mark Bowers Team at Berkshire Hathaway HomeServices Snyder Real Estate are marked with the Broker Reciprocity logo or the Broker Reciprocity thumbnail logo (a little black house) and detailed information about them includes the names of the listing broker. Some properties which appear for sale on this website may subsequently have sold and may no longer be available. NOTICE: Many homes contain recording devices, and buyers should be aware they may be recorded during a showing. Data last updated: 2019-04-25T21:52:21.267.